Pepper makes patterned home accessories meant for mixing and matching. 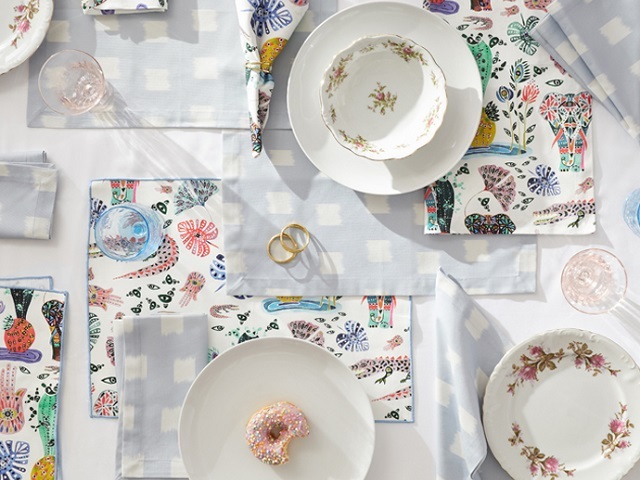 They design high-quality pillows, throws, and table linens featuring hand-painted prints and offer designer-curated bundles that expertly pull them together. Pepper launched in 2018 with the belief that a little design goes a long way and that a few key accents will transform a room--new furniture not required!